The calendar says it is still winter but I think springtime is coming sooner than we think. In the middle of February we are experiencing weather in the mid-70’s! The birds are chirping, the grass is getting greener, the bushes are filling up with buds, and the daffodil bulbs are growing fast. With the warmer and sunny days my internal clock starts thinking of the many spring events I enjoy going to in my area, so around this time I start putting together my own personal event calendar. My list of events include old favorites and some new ones. Here are four of my favorite spring events I highly recommend if you are in the area. I am ready for Spring, are you? Every year I look forward to the kite festival event. 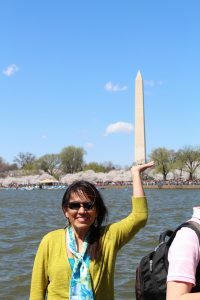 It is held on the grounds of the Washington Monument in D.C. You are never too old to fly a kite and you will not feel old if you fly a kite at this event. I enjoy seeing the many kites designs and I love seeing the joy the young children and the young at heart get from flying their kites. There is a joyful atmosphere, a feeling of childhood play, and remembrance of those innocent times gone by. If you can and the weather is good, go! Take the grandchildren, take grandma, bring the whole family, it is fun! Bring your own kite. Of course the best time to walk around the Tidal Basin is at the peak of the Cherry blossoms. This year the blossoms are coming super early because we have experienced a rather warm winter. 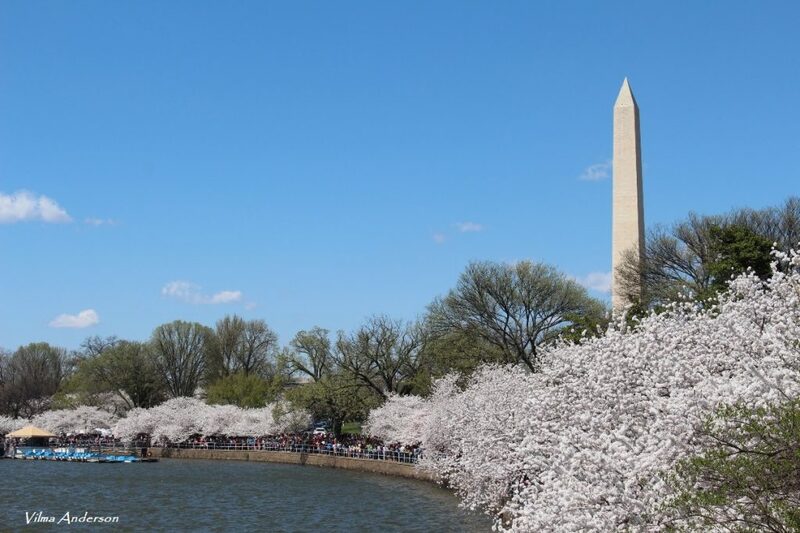 Check with the Cherry Blossom Festival organization for the peak bloom forecast date and all the festival events. Yes, it will be crowded but it is a very pleasant time. I am always happy to see how many visitors come during this time to admire and enjoy this beautiful natural event. Walk leisurely the entire basin stopping along the way and take photographs. The view is amazing. 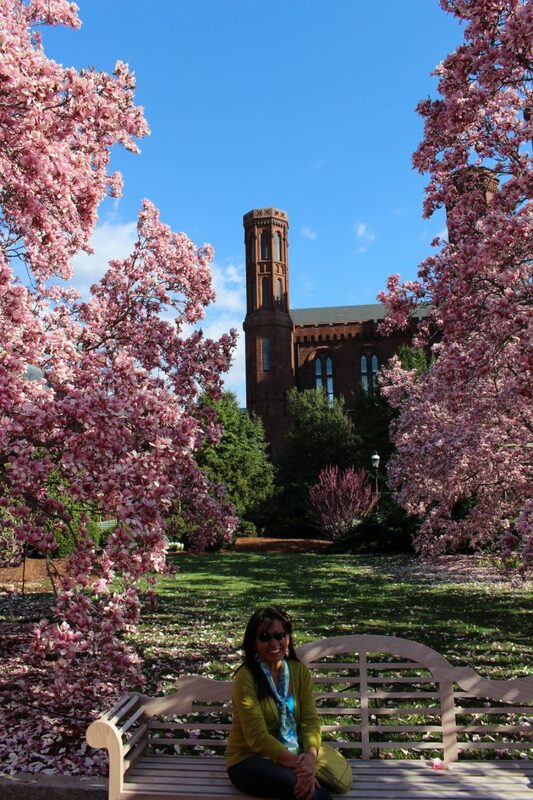 The Enid Haupt garden is one of the Smithsonian gardens located behind the Smithsonian castle. 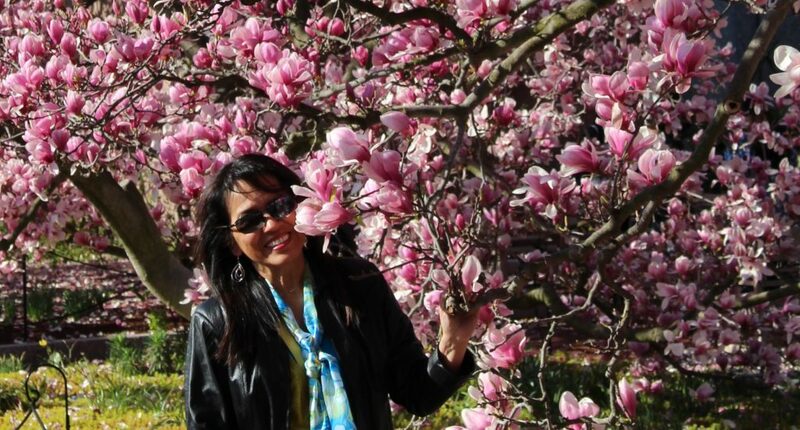 My two favorite times to visit are when the Magnolia trees are in bloom and during the tulip season. The view is spectacular, a real feast to the eyes and a joy to the soul. I highly recommend it and more so if you are photographer. 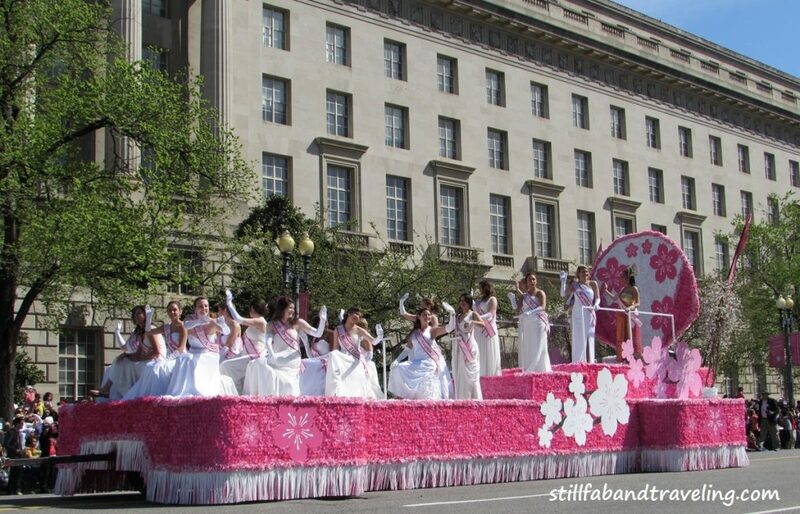 This is one of my favorite parades in Washington D.C., being the culmination of the Cherry Blossom Festival and for me it says, yes, spring is officially here! After the parade is finished it is time to visit one of the many Smithsonian museums and the outdoor gardens.